With their Marvel Select figure from Thor: The Dark World in stores now, and a Jane Foster figure and a line of Dark World Minimates on the way, Diamond Select Toys is already thinking about the next Marvel movie, Captain America: The Winter Soldier! This Friday, pre-ordering begins for two Select figures and an assortment of Minimates from the highly anticipated sequel, and while photos are still being kept under wraps, we’ve got the info on the line-up! 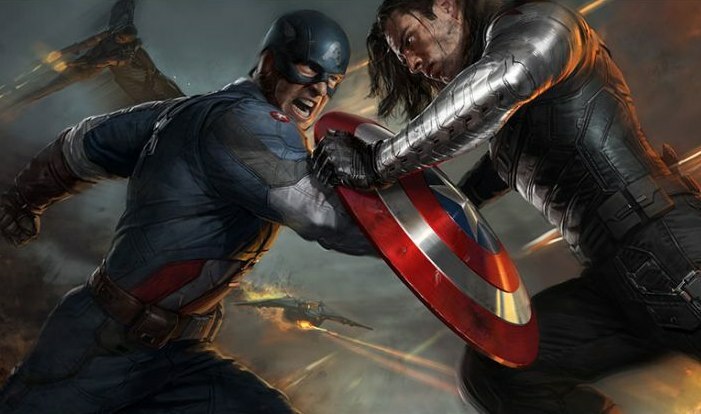 With only two Marvel Select slots available for the film in their tight 2014 schedule, DST has chosen to render Captain America and the Falcon in the 7-inch scale. Both figures will feature their outfits from the movie (Cap will wear his new stealth suit) as well as the likenesses of Chris Evans and Anthony Mackie. 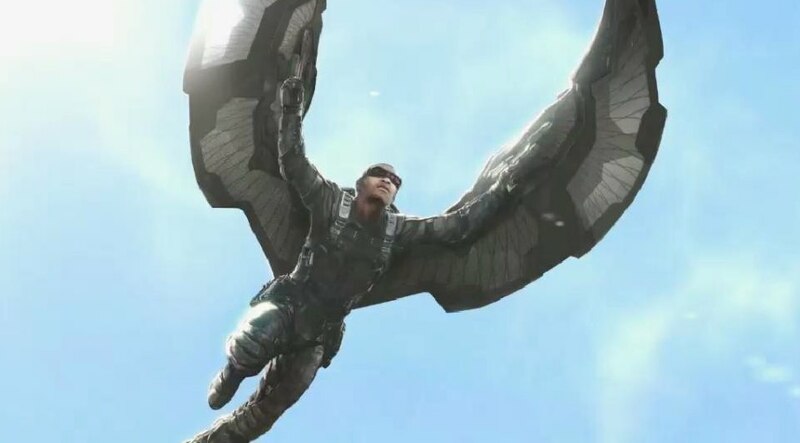 While information about bases and accessories is still being worked out, Cap should include his ever-present shield, and the silhouette shows us that the Falcon will sport his trademark pair of wings. Each figure will feature 16 points of articulation, and both figures should come out around the film’s release date. Around the same time, Marvel Minimates Series 55 will hit comic shops, and it will be entirely based on The Winter Soldier! We’ll get four two-packs of Minimates designed by Art Asylum, including Stealth Uniform Captain America with Crossbones, Final Battle Captain America with Winter Soldier, Black Widow with Falcon and Agent Sitwell with Batroc. Each Minimate will stand 2 inches tall, with 14 points of articulation and a variety of interchangeable parts and accessories, and they will only be at comic shops and specialty stores. Pre-order this week at your local comic shop or your favorite online retailer! To find your nearest comic shop, visit comicshoplocator.com! 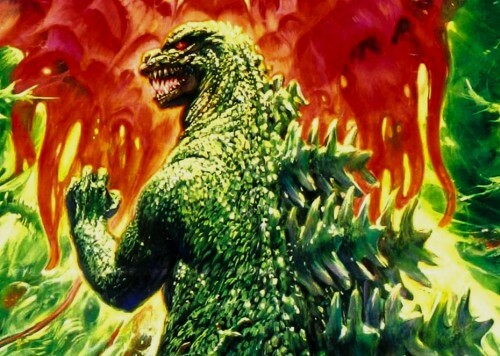 Next Up: New Items in Previews: Godzilla, Aliens and Captain America!